Each weekend from September through November and from January through May, we offer weekend retreats for women. 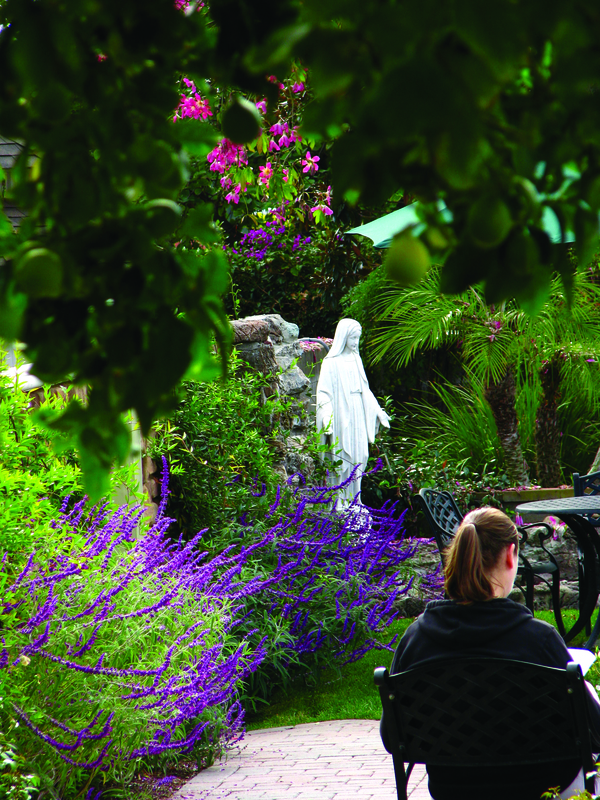 We serve over 150 parishes from the Los Angeles Archdiocese, offering an annual retreat experience for women from these parishes; however, one need not belong to a particular parish to make a retreat. Our Women’s Weekend Retreats begin at 5:00 PM on Friday night and end at 12:30 PM on Sunday (2 nights, 5 meals). If you are interested in attending any of these Women’s Retreats for the Weekend or as a Commuter, please call the District Captain listed for the specific retreat. If the retreats for the month and year you are looking for are not posted yet you can call 626.289.1353, x204 for information about the dates, retreat masters, and room availability, as well as make a reservation.